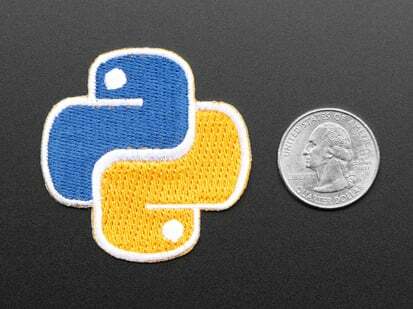 You've learned the MicroPython programming language! 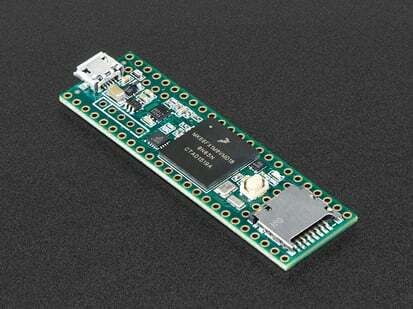 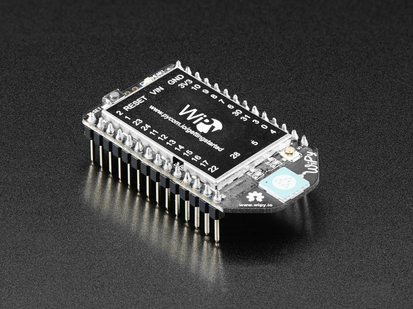 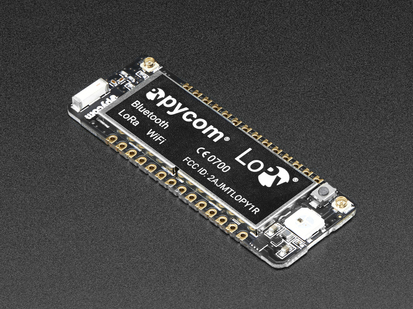 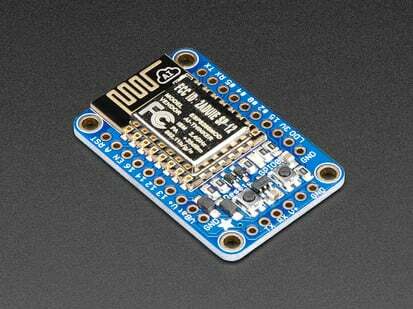 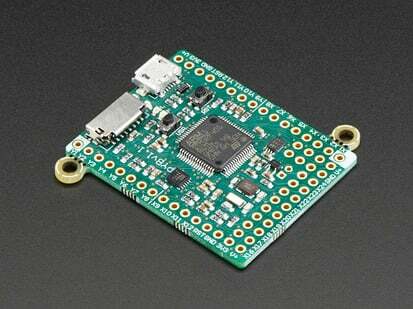 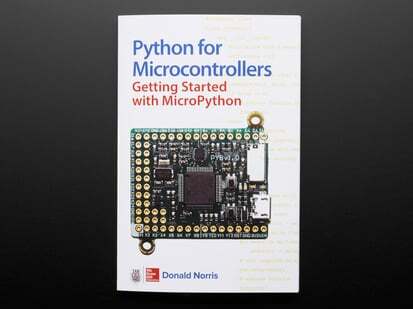 MicroPython is a tiny open-source Python programming language interpreter that runs on microcontroller, originally written by Damien George (http://micropython.org/). 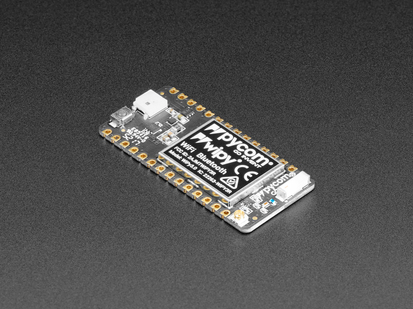 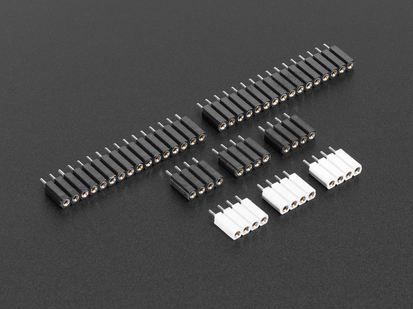 With MicroPython you can write clean and simple Python code to control hardware instead of having to use complex low-level languages like C or C++ (what Arduino uses for programming). 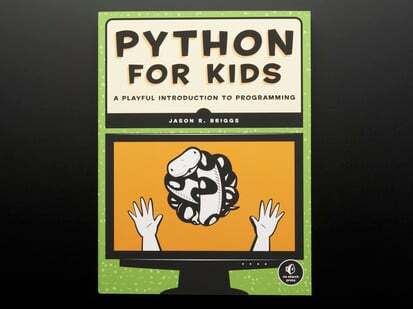 It's great for beginners! 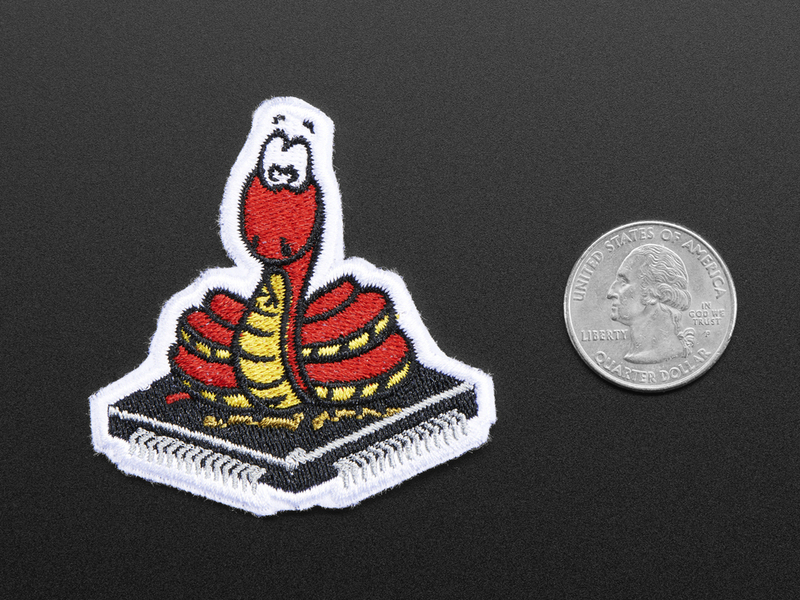 The MicroPython badge is for use with educators, classrooms, workshops, Maker Faires, TechShops, 4H clubs, Hackerspaces, Makerspaces and around the world to reward beginners on their skill building journey!